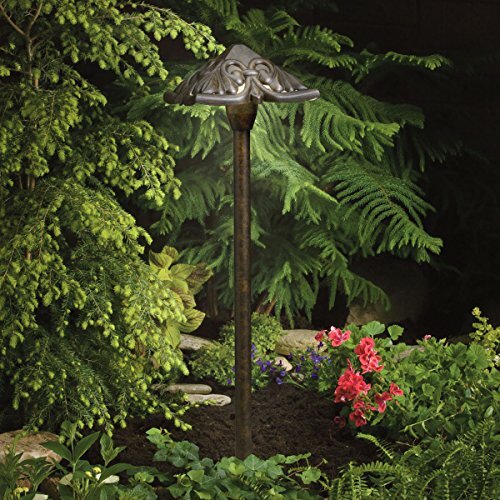 DECORATIVE HAMMERED ROOF PATH LIGHT - Pierced shade sheds decorative patterned light over shrubs or gardens. 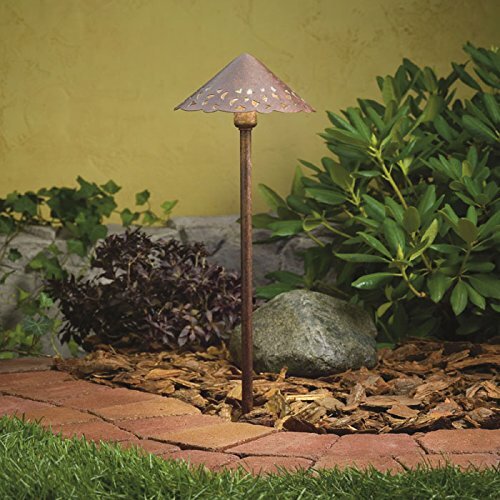 Coordinates with matching birdfeeder 15321 and deck light 15063. Larger (9in. 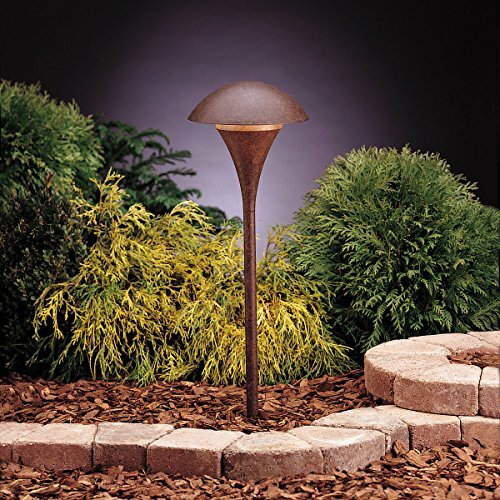 ), 120-V version of our popular dome-cap Eclipse design to cast a wider light spread on a wide path or patio. Available in Textured Black or Textured Tannery Bronze.. ROUND LANTERN - Simple, elegant style in Brushed Nickel or Textured Tannery Bronze. blends with traditional or modern architecture. 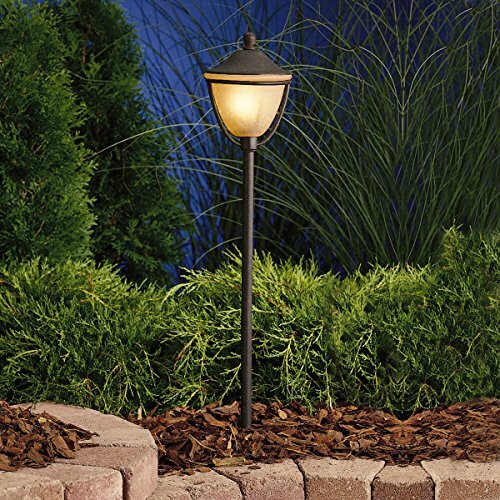 Matching 120-Volt surface and post mount styles available. PIERCED SCROLLWORK - Classic style scrollwork is pierced and shaped into a pyramid allowing the light to play against the sculpted textures. 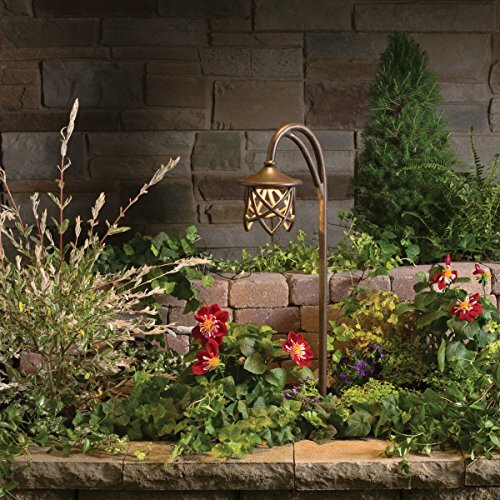 Shopping Results for "Tannery Bronze Landscape Path"